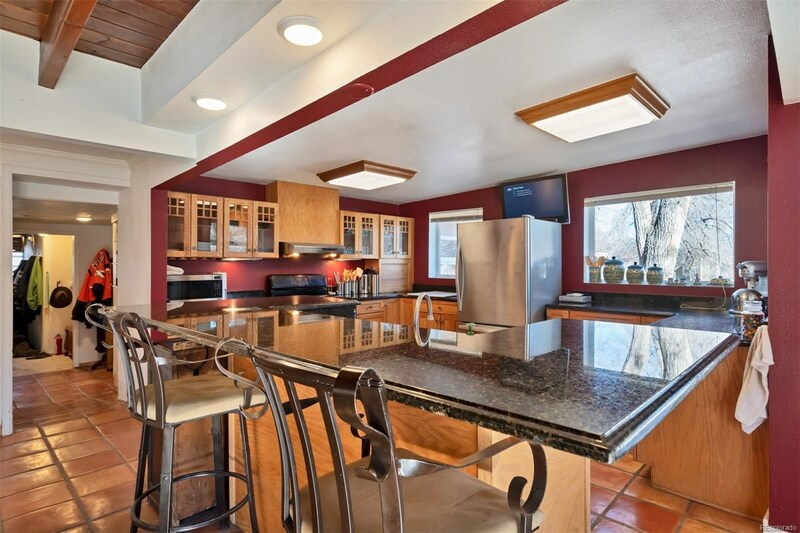 Listing and Selling Residential Real Estate with an acute attention to detail and quick response to all inquiries. 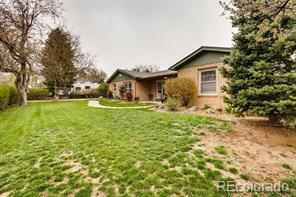 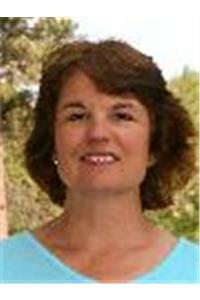 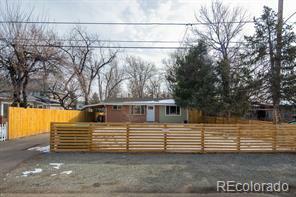 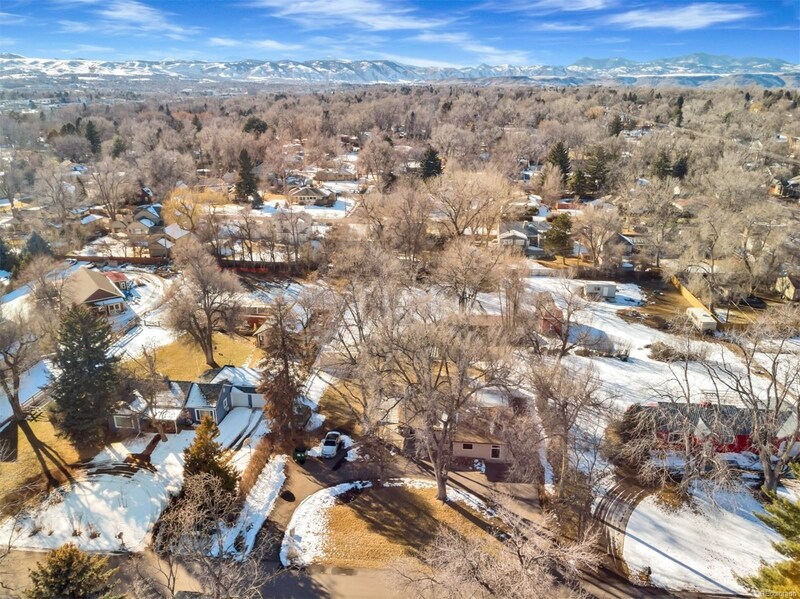 Happily serving those home owners and prospective Buyers in the Foothills, Mountains and Denver Metro Areas. 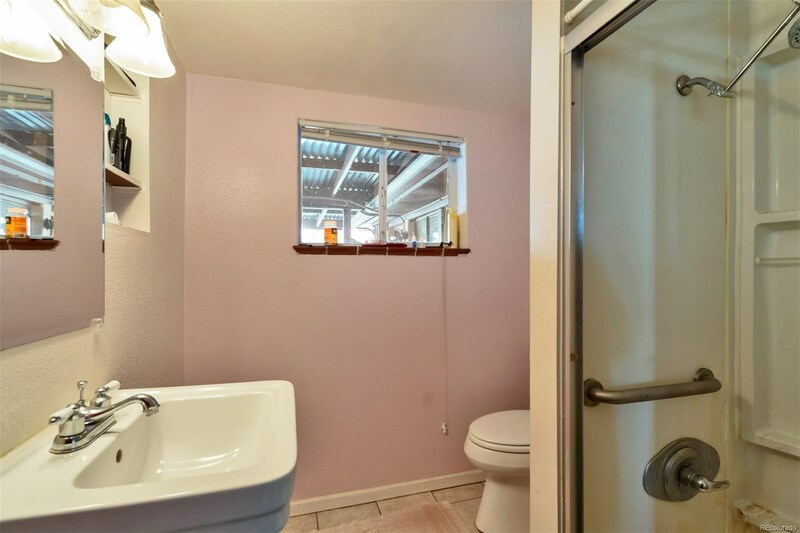 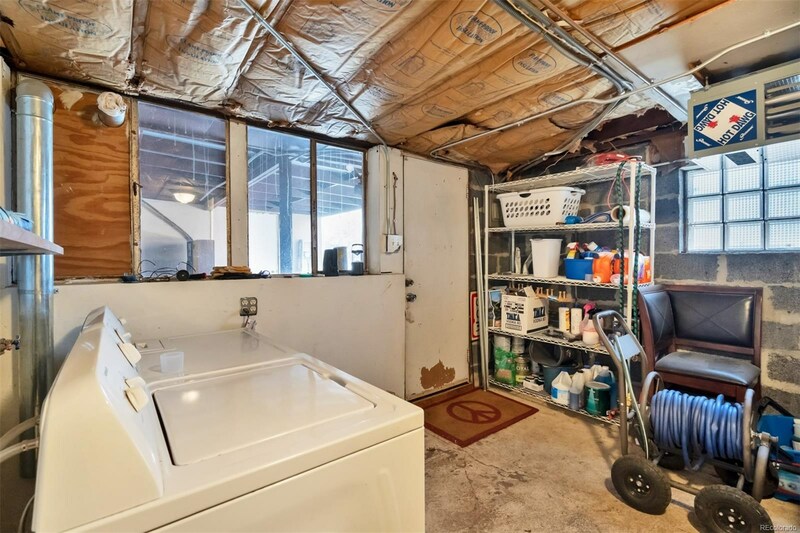 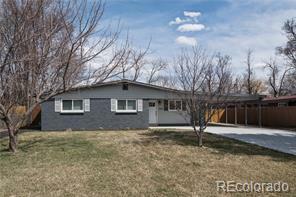 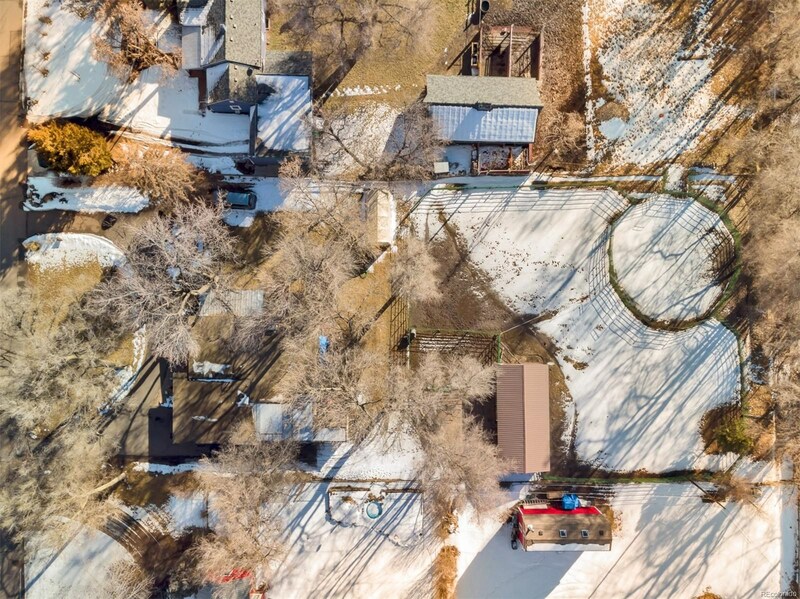 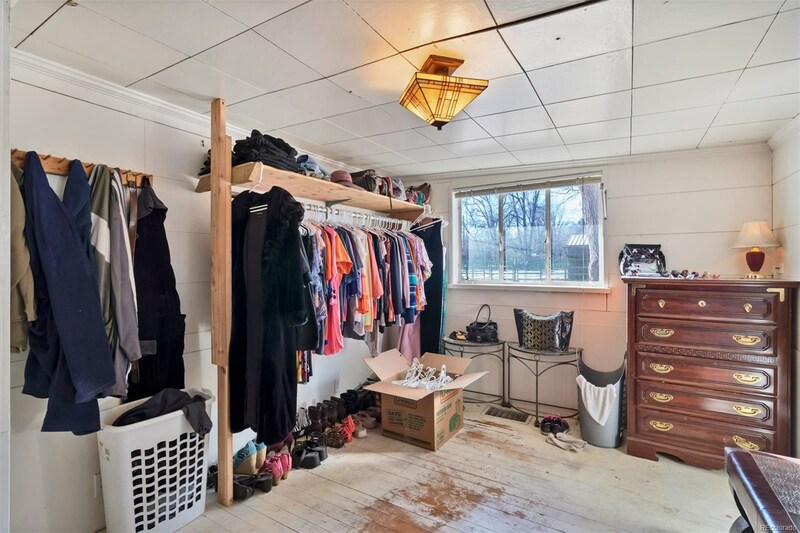 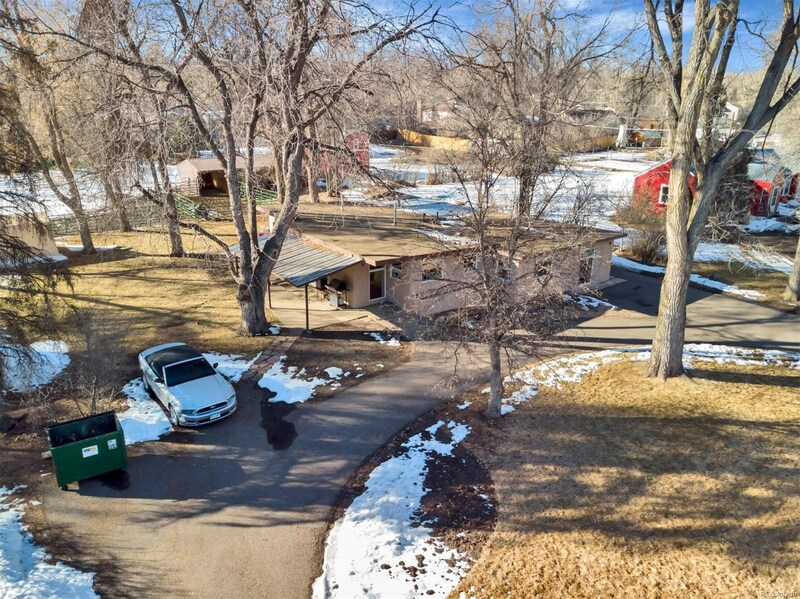 Incredible opportunity in Morse Park! 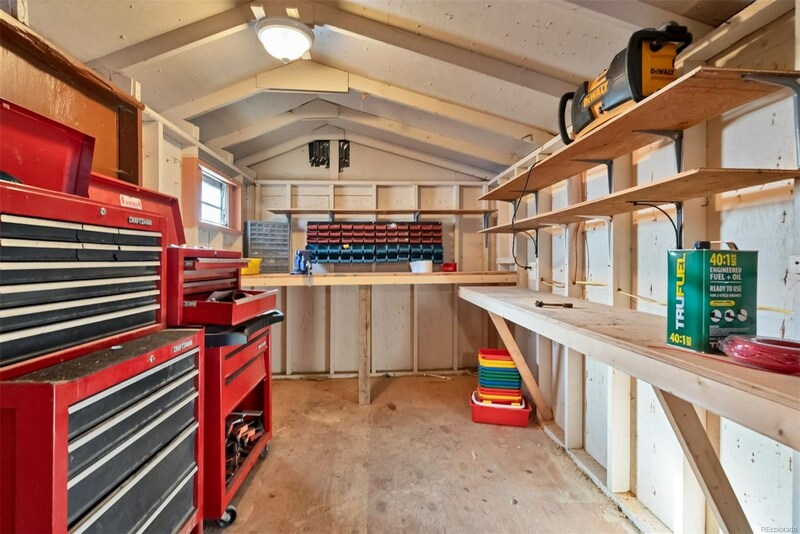 Bring your tool belt this home is ready for you to add your own personal touches. 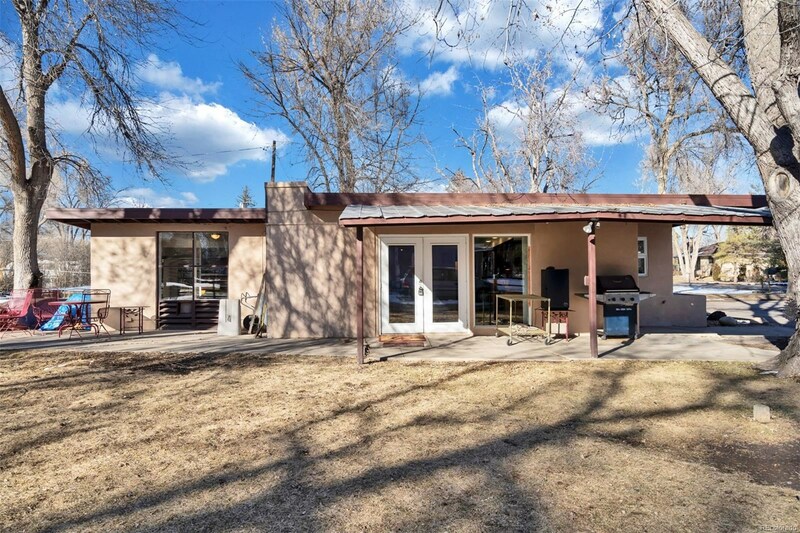 Situated on .79 of an acre this highly desirable ranch style home boasts a little over 1400 sq ft of one level living space. 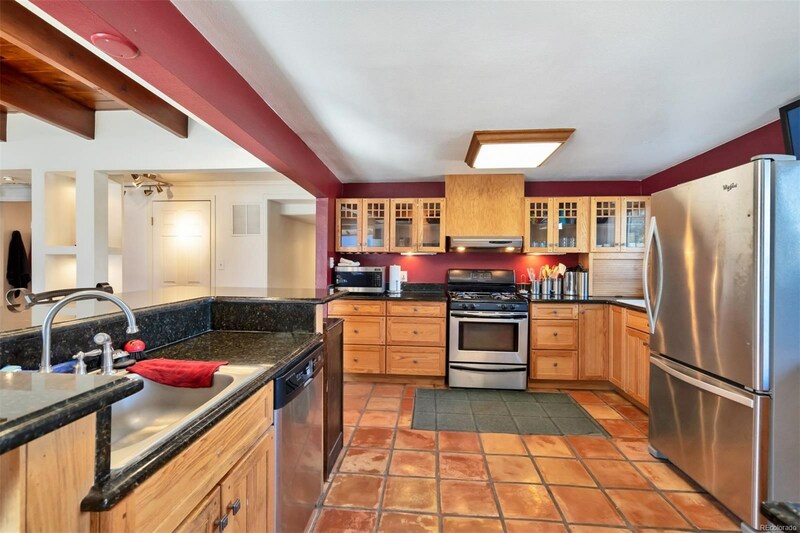 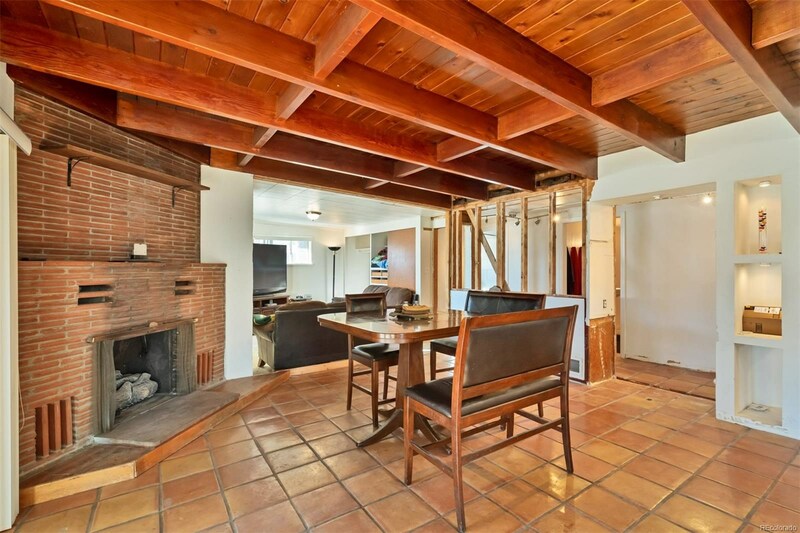 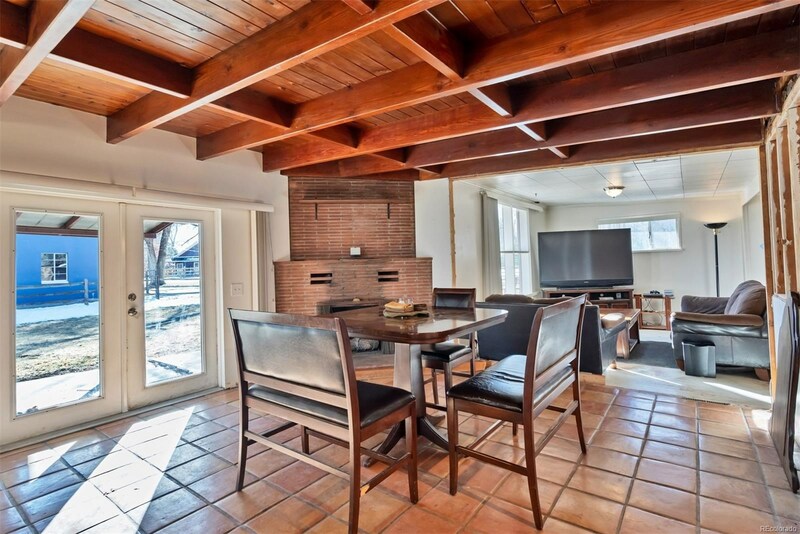 The interior features a beautiful brick fireplace, spectacular wood beamed ceilings in the dining area, updated kitchen and plenty of windows to allow for a flood of natural light. 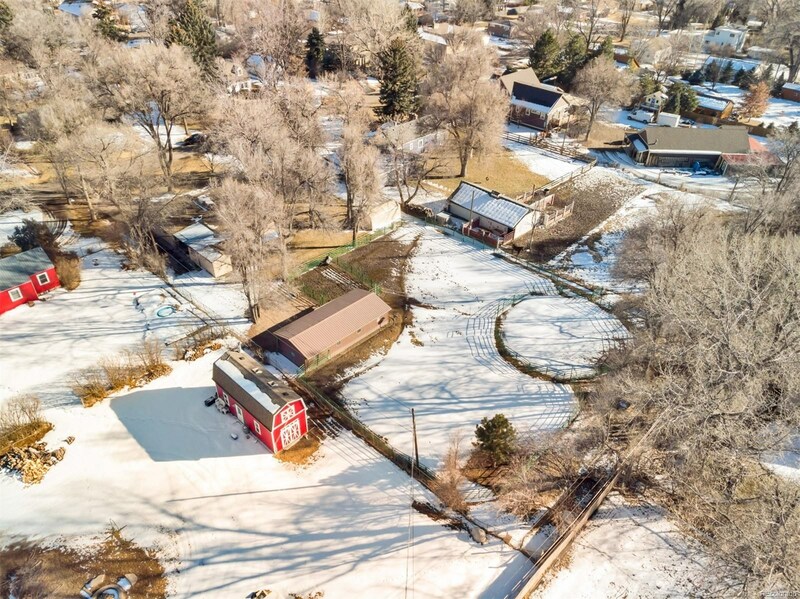 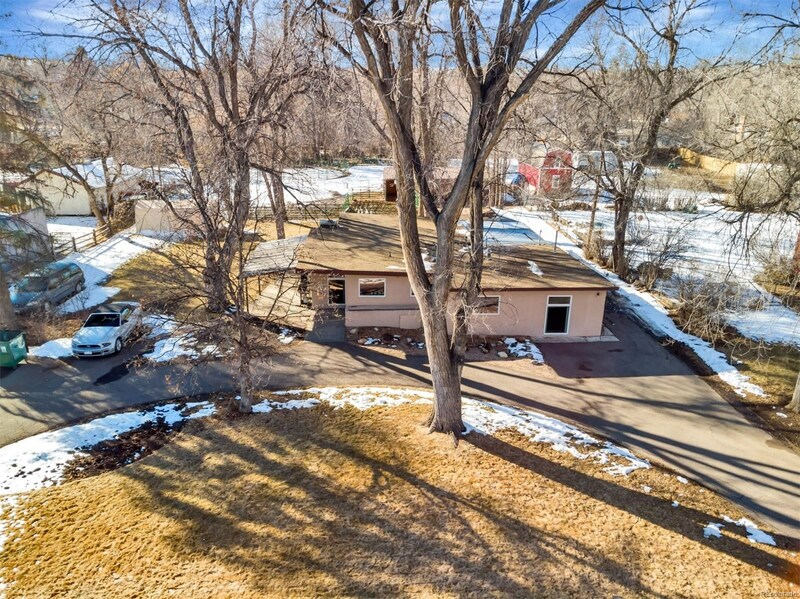 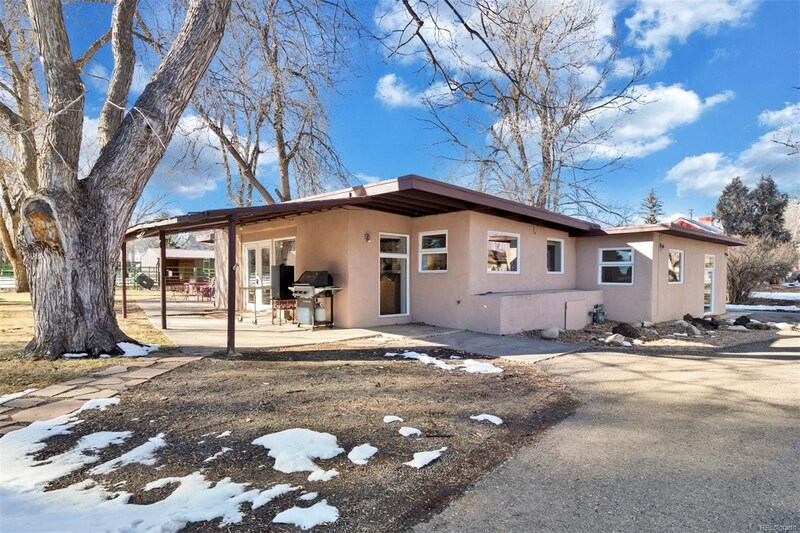 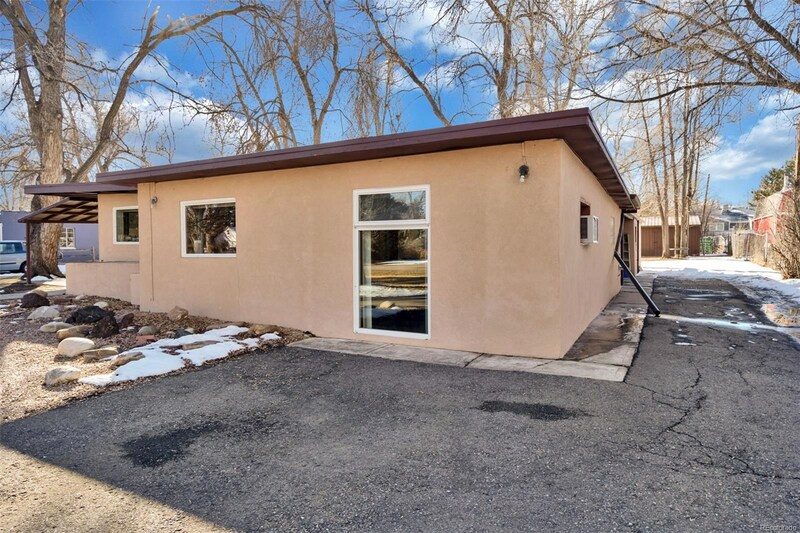 The exterior features include a beautiful mature treed lot, workshop areas designed for all the hobbies and patio area perfect for enjoying amazing Colorado summer nights. 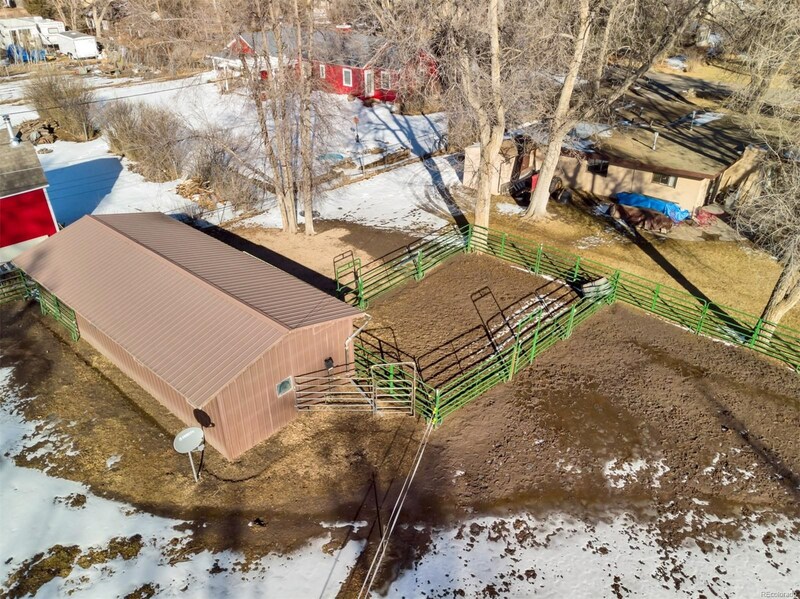 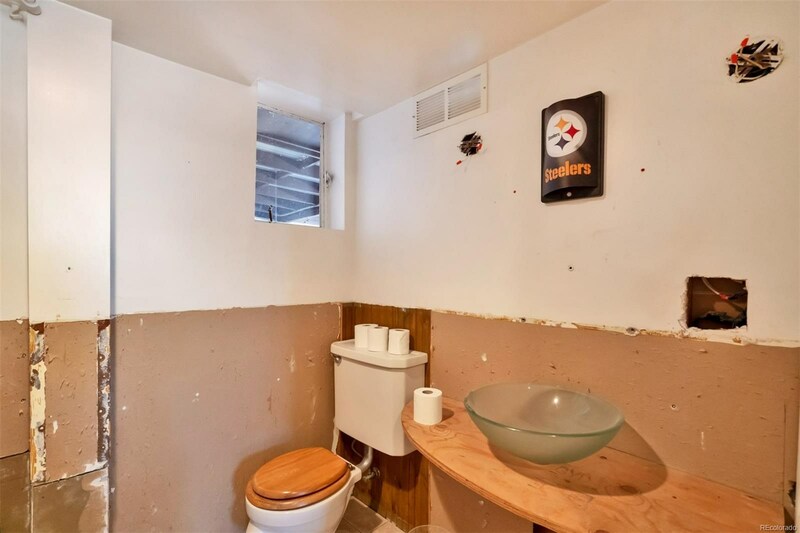 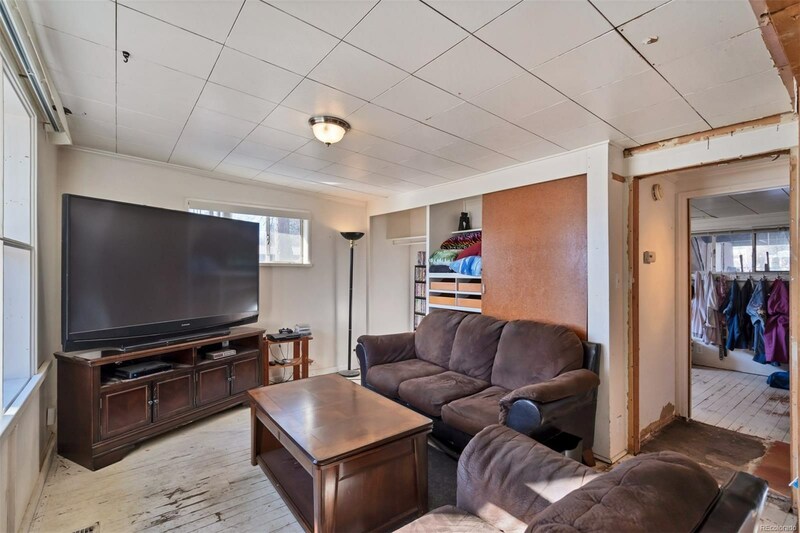 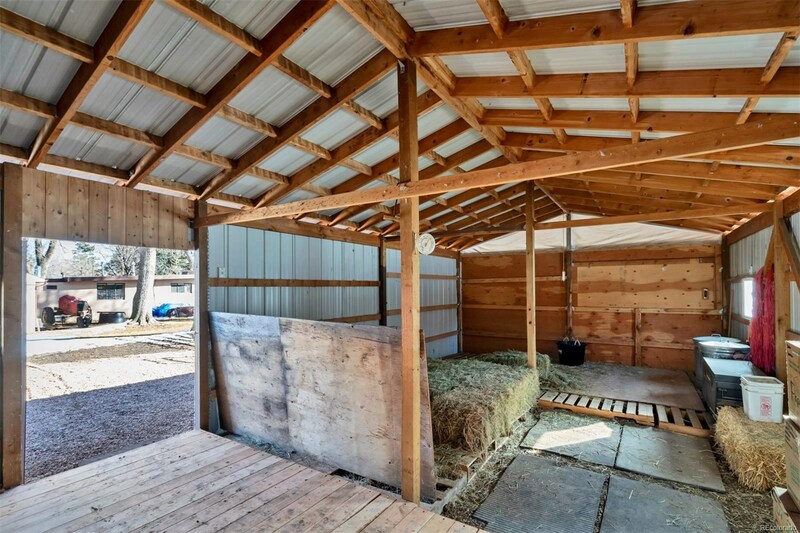 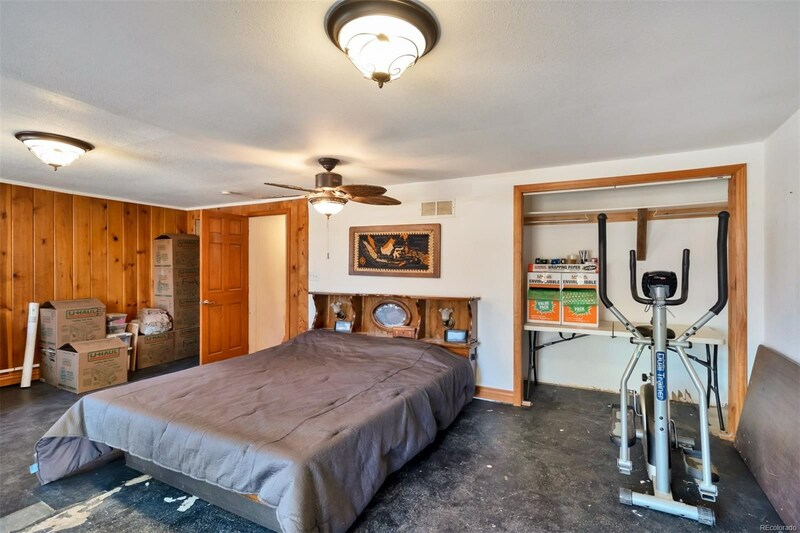 This home also comes equipped with a fantastic barn. 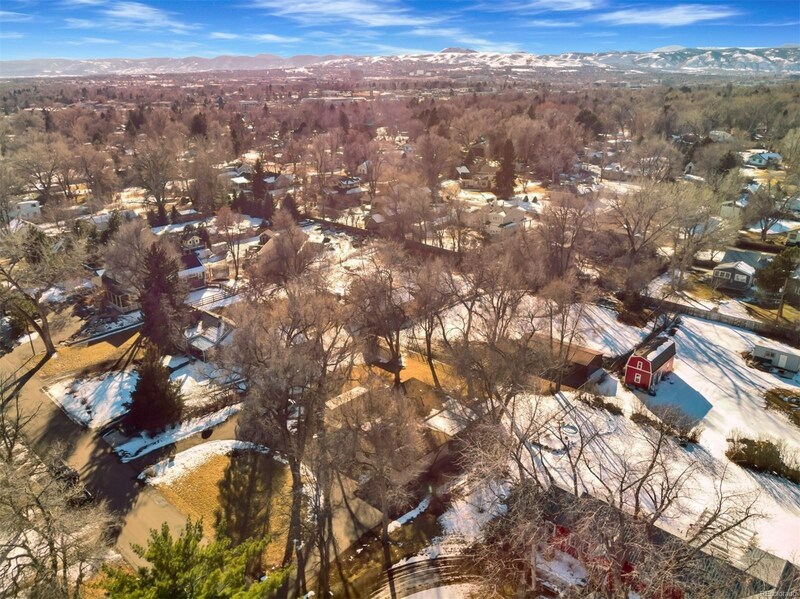 In this neighborhood at this price, you are not going to want to miss this home!